The recent good weather has us flocking to the beaches, seeking out the shade and ensuring we are well protected with effective sun creams. Whilst we all need to exercise caution during the warm spell, older people are at increased risk of heat related illness, especially if they live alone, have medical conditions or take certain medicines. In many cases being frail, not able to move as easily or having dementia can affect an elderly person’s ability to take adequate care of themselves in hot weather. Home Instead Senior Care Waterford has issued guidelines and advice to enable people to put together a plan for how to assist an older person to cope during extreme heat. • Make sure the older person has a phone which will work during a power failure. If they have a safety alarm pendant, make sure this will work if the power was off. • If an older person seems to be suffering from heat stress, they need to be cooled down immediately. Use cool baths, showers, or place cool, wet towels on their neck and underarms. • Call a doctor or an ambulance if an older person’s condition does not improve within an hour after taking steps to cool them down, or if they have any heat related symptoms that are causing concern. • People caring for others also need to look after themselves in extreme heat, or they put at risk their own health as well as their ability to care for others. Try to encourage the older person to take simple steps to keep cool such as: rinsing a cloth in cool water and using it to wipe their arms and neck; sleeping with just a sheet over them; putting their feet in a bowl of cool water; making ice cubes from water or cordial and sucking them to keep cool; and/or putting a bowl of ice cubes in front of a fan to create a cool breeze. Encourage them to wear light coloured, loose fitting clothing. 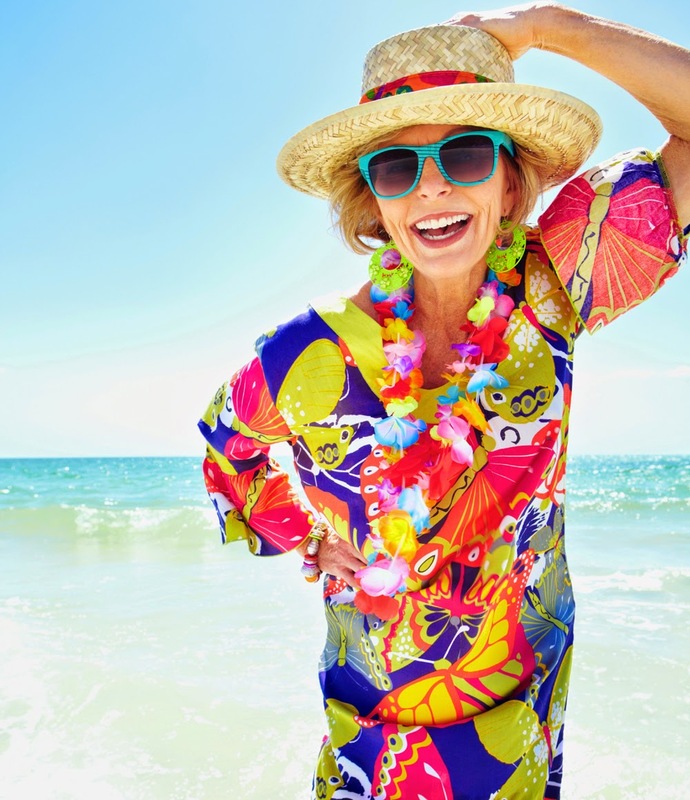 Sunscreen should always be worn by an older person, even if they only go outside for a short time, as their skin is much thinner and can burn easily. A wide-brimmed hat that shades the face and covers the head is advisable if going outdoors in the heat. Sunglasses should always be worn outside but make sure they are taken off before going inside to prevent an accident. Pausing inside for a few minutes is a good idea to help eyes adjust from the bright sunlight. Check that wheelchairs, walkers and other metal equipment that may be used by an older person do not become hot to touch, as this can cause a burn. Older people may not always be able to tell when they are thirsty so encourage them to drink water regularly, unless their doctor has advised them to limit the amount of fluid they drink. It is a good idea for an older person to have a water bottle with them at all times in the heat to avoid becoming dehydrated. Encourage them to eat smaller meals more often during hot weather. Using stoves or ovens less often also keeps the temperature cooler in their home and reduces the risk of accidentally leaving them on. If they take prescribed medicines, they must continue to take these during periods of extreme heat. Some medicines can make an older person more prone to sunburn and heat stress, so extra care should be taken to watch for signs that they are becoming affected by the heat. If you need more advice on particular medicines, speak to a pharmacist or a G.P. 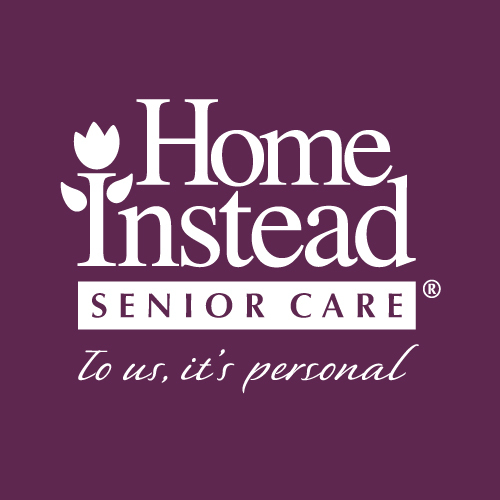 If you are concerned about a senior family member or friend, call Home Instead Senior Care Waterford on 051 333966 or visit www.homeinstead.ie.